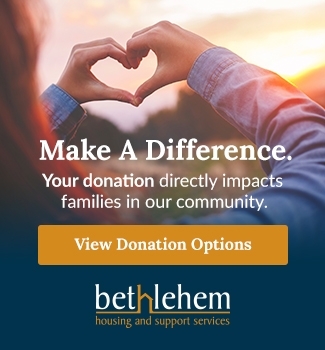 Bethlehem Housing and Support Services works in collaboration with the community to address the root causes of poverty and homelessness. When people come together it is possible to create positive, significant and lasting differences in communities. 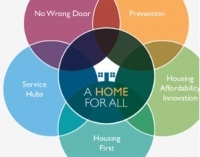 A Home For All is our community's 10 year vision for individuals in Niagara facing homelessness and other housing issues and a plan that lays out priorities, goals and actions to help realize the vision. Violence Against Women is the Result of Gender Inequality and the Abuse of Power and Control. It is every person’s right to live free of violence and the fear of violence. In 2015, the Early Childhood Community Development Centre (ECCDC) initiated an innovative partnership with Bienenstock Natural Playgrounds and the Niagara Region Children's Services to bring naturalized playgrounds to Niagara. 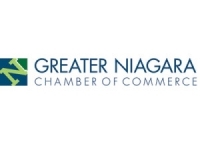 The Niagara Children's Planning Council mission is to ensure children in Niagara receive the best start in life. The Niagara Mental Health and Addictions Charter, built by 65 diverse organizations working in the mental health and addictions continuum in Niagara is a collective statement encouraging optimal wellbeing for all people. Working collectively to wipe out poverty in Niagara through information sharing, changing attitudes, and compelling Niagara citizens to get involved and take action. 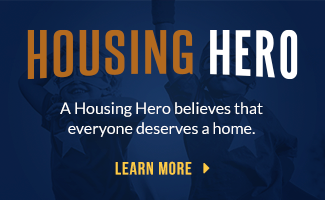 The ONPHA believes that secure, decent and affordable housing is a human right and fundamental social determinant of health. It has the power to change lives and is the foundation of vibrant and successful communities.